If you would like to be a distributor, TerraKoat International offers a distributor program that makes sense. If you are interested in becoming a distributor, fill out the form below and a distribution representative will contact you. 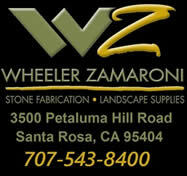 Or give us a call @ 707-681-8058. You will be glad you did. © 2016 TerraKoat International, All rights reserved.